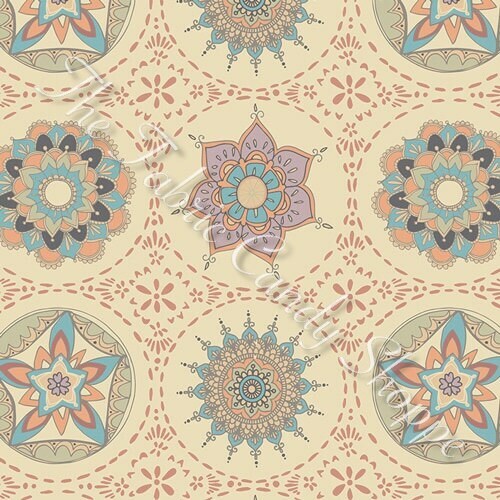 This is a great AGF print good for larger quilt blocks. It arrived promptly, too. I love this store. Love all the fabrics that I received. And the prices!